Looking for someone to inspire your employees to greater safety? We offer innovation solutions to most of OSHA’s top 10 citations. 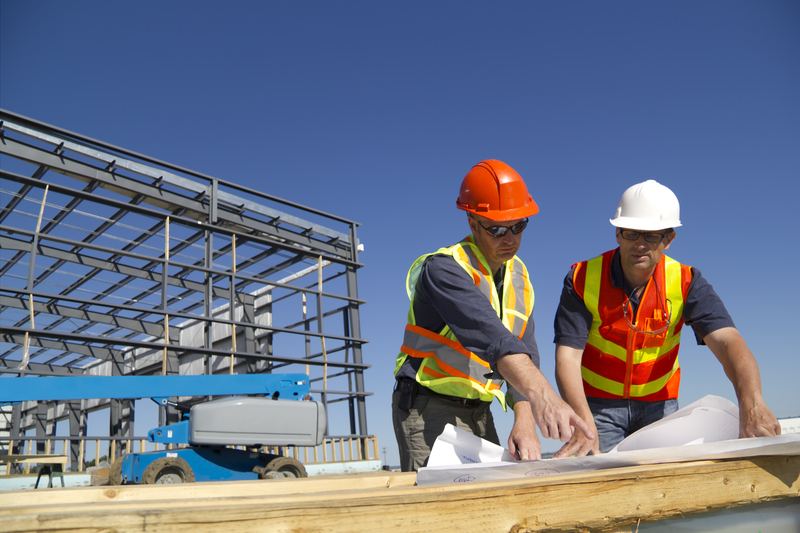 Want to identify and correct safety hazards in your facility or job site? We have some of the Midwest’s top safety auditors. Here are just a few of our featured safety training and auditing programs.